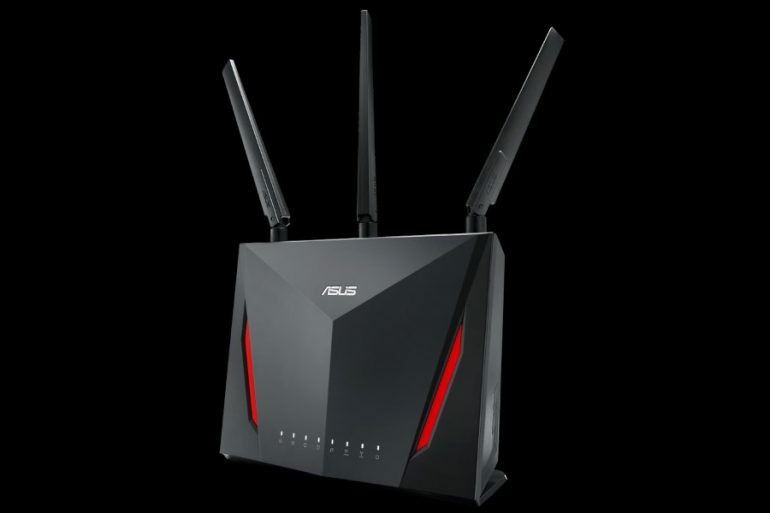 Aside from their PC components and smartphones, ASUS is also known to produce high-performance routers. In conjunctions with the on-going Lazada 6th Birthday Sale, some of them are being offered with huge discounts. Specifically, there are two ASUS routers involved in the special promo: the AC1900 RT-AC68U and the AC2900 RT-86U. However, you actually need to purchase them as a set of two routers in order to enjoy the discounts. Nevertheless, we are still looking at rather huge savings here. For the RT-AC68U bundle, it is going for RM 1458 instead of its usual RM 2098 price tag. As a comparison, the router already costs RM 1269 per unit at ASUS Malaysia’s Lazada store although a quick search pointed us to a seller who offering it at only RM 699. As for the RT-AC86U bundle, users can obtain it for RM 1918 through the on-going sale promotion. Usually, the bundle goes for RM 3138 and a stand-alone unit is currently priced at RM 1569 through ASUS Malaysia’s Lazada store as well even though another merchant has listed the router at RM 1039. In general, consumers able to save RM 640 if they go for the RT-AC68U bundle or RM 1220 if they choose the RT-AC86U bundle instead. Regardless of the bundle that they obtained this direct offer from ASUS Malaysia or even from the individual sellers that we mentioned above, these are great money savers.